Blue Mountain Ranch is near and dear to many of us. When you were a camper here you made lifelong friends and memories. In order for us to be prepared for future campers, it is necessary to make repairs to our facilities and grounds each year. 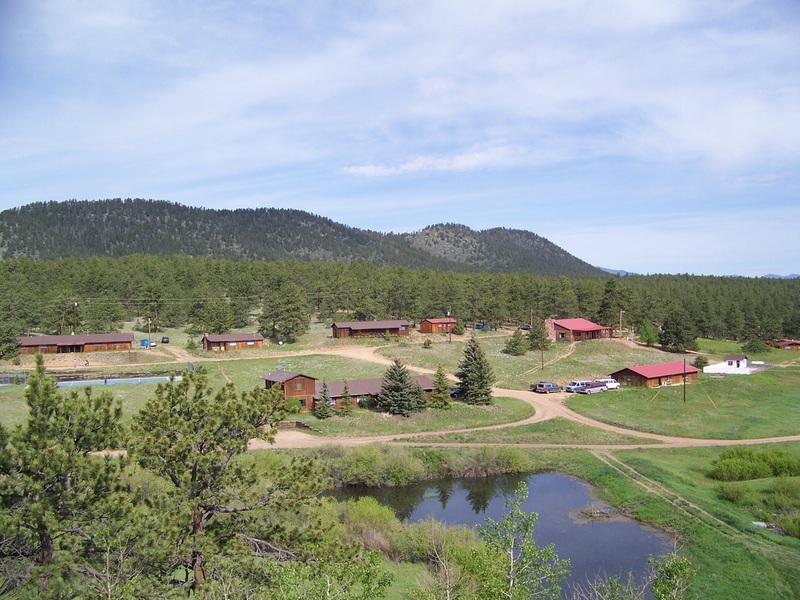 Please consider donating to the place that is great in the Colorado state, the Blue Mountain Ranch for boys and girls! Please take a moment to read these heartfelt letters below from alumni who who have donated in the past to Blue Mountain Ranch.